The Friends are always ready to welcome new volunteers, and now is the time to get involved. 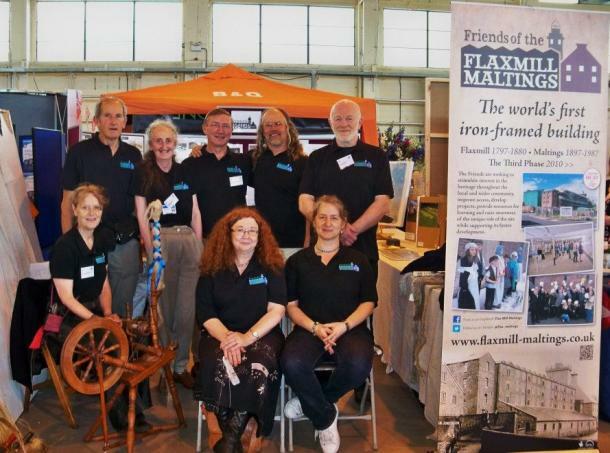 With the Flaxmill Maltings project due to be completed in three years time volunteers are helping to contribute to this exciting enterprise, and our role will become more important as time passes. Joining the organising committee to help with planning and carrying out our activities. You can download an application form here. Please fill this in and return it to info@flaxmill-maltings.co.uk .